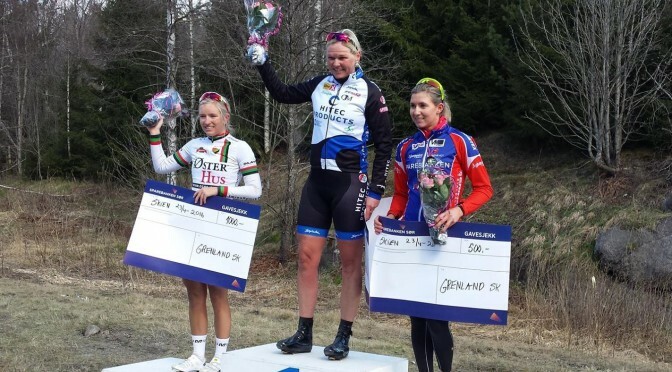 While part of the team where competing in the Netherlands and Belgium, Hitec was also represented in national races in Norway with Tone Hatteland Lima, Ingrid Lorvik and Janicke Gunvaldsen. 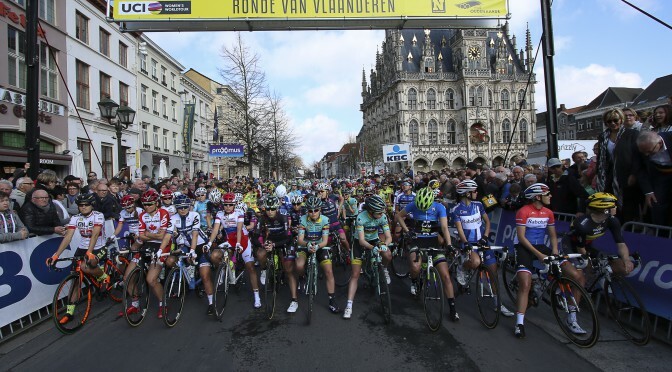 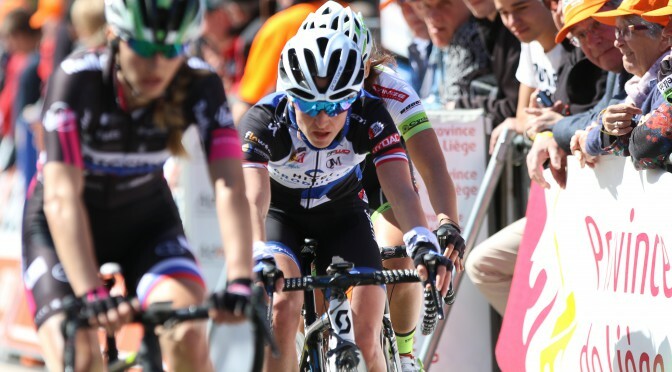 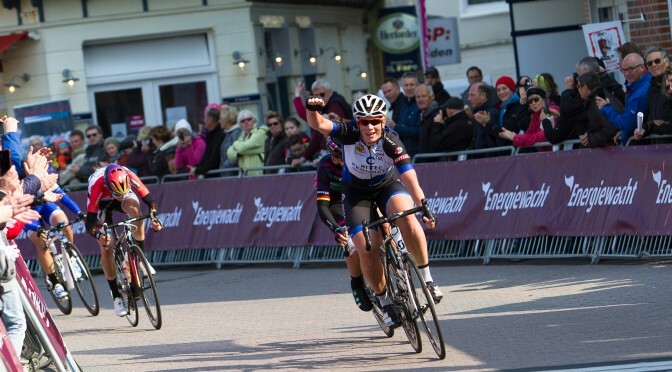 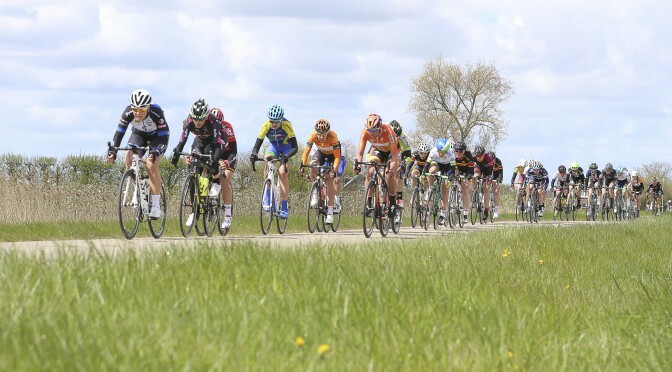 Saturday our girls raced in the Netherlands at the Omloop van the Borsele. 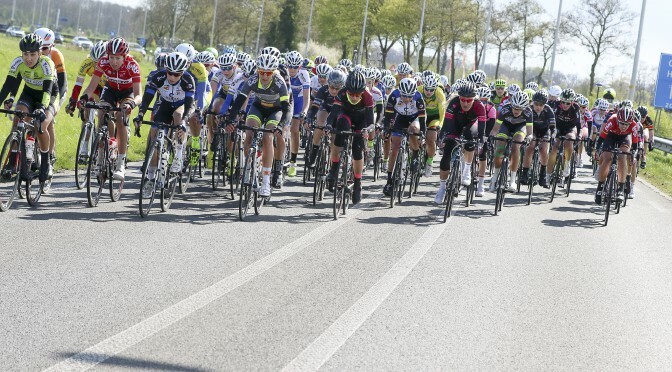 Already early in the race the bunch split into several groups in the tough winds and high speed.